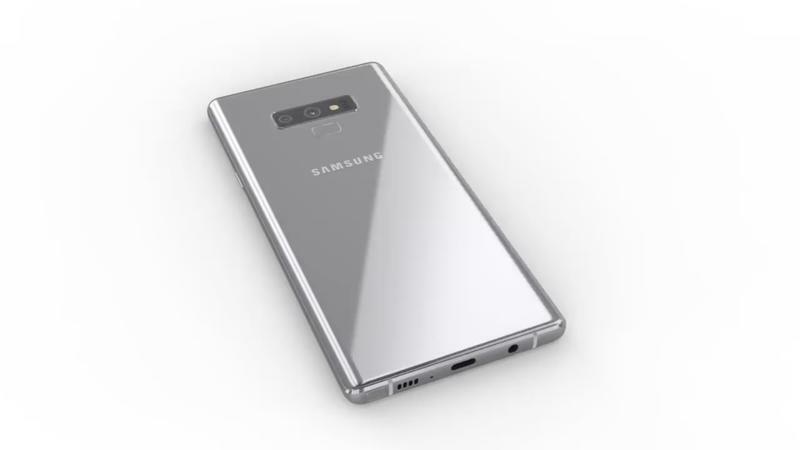 Samsung isn’t expected to unveil the Galaxy Note 9 until early August, but the device may have already broke cover. 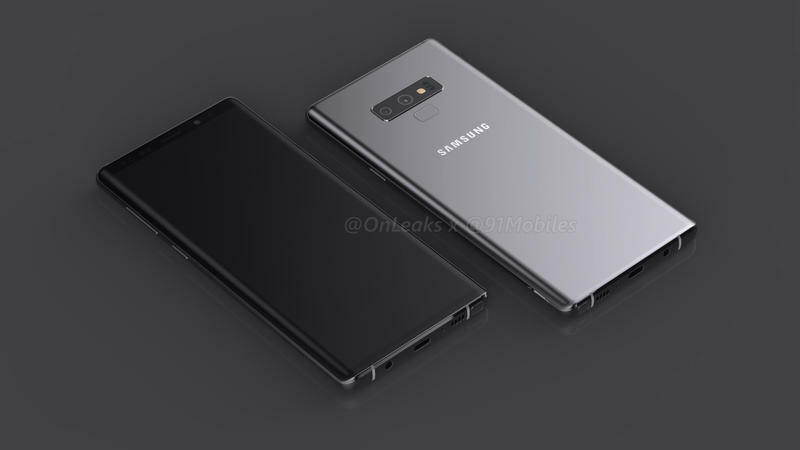 A Samsung phone with model number SM-N960F showed up at the FCC (via Droid-Life), essentially confirming the Note 9’s existence. 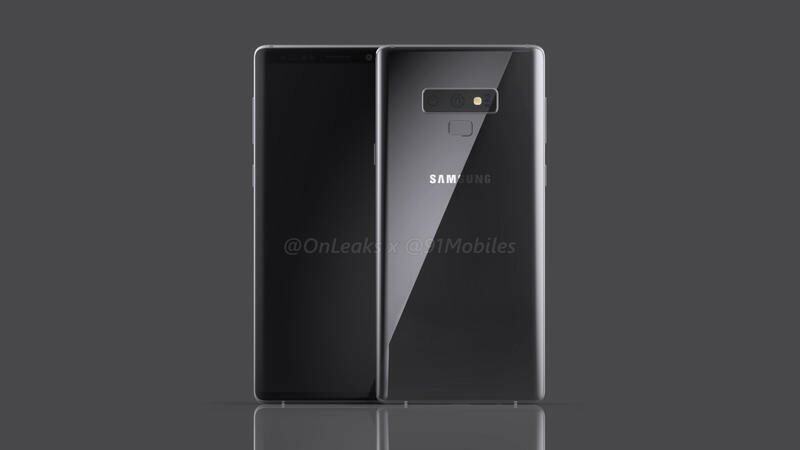 Although the FCC listing doesn’t mention the Galaxy Note 9 by name, the model number is just as revealing. 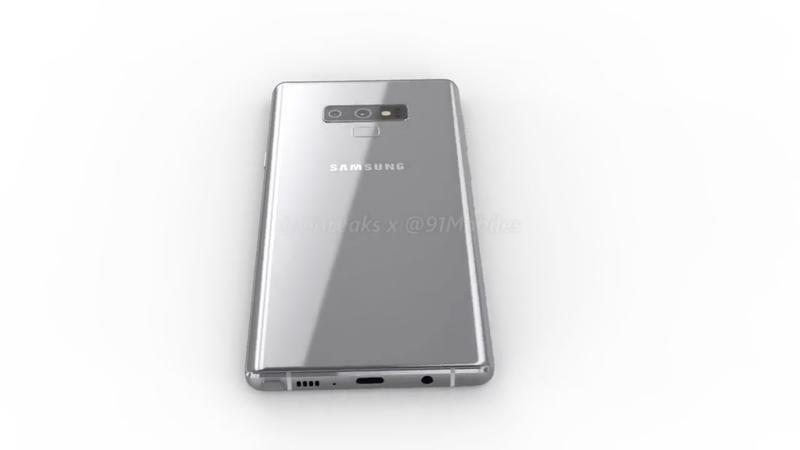 Last year, the Galaxy Note 8’s model number was SM-N950; the Note 7 was SM-N930; and the Note 5 was SM-N920. 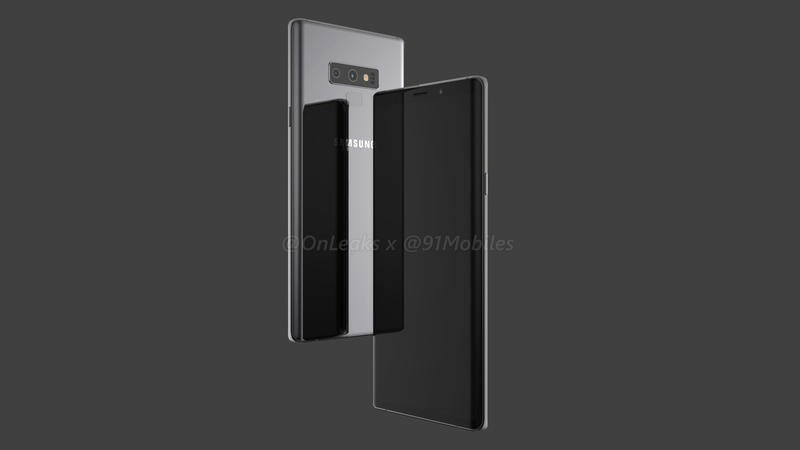 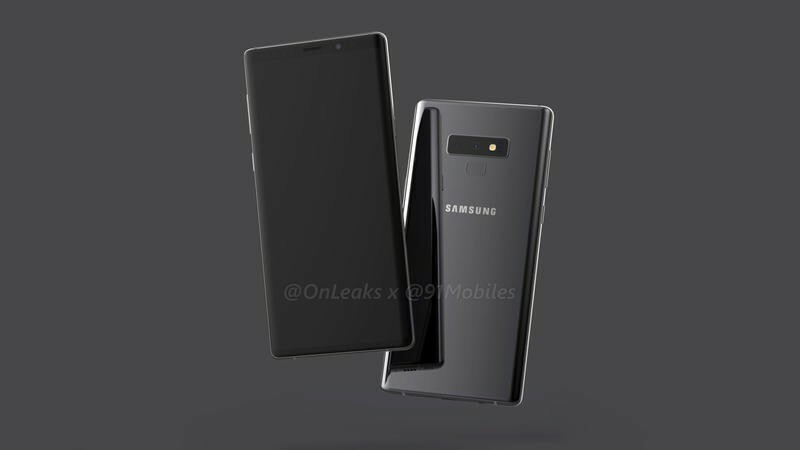 Therefore, SM-N960 is likely the model number for the Galaxy Note 9. 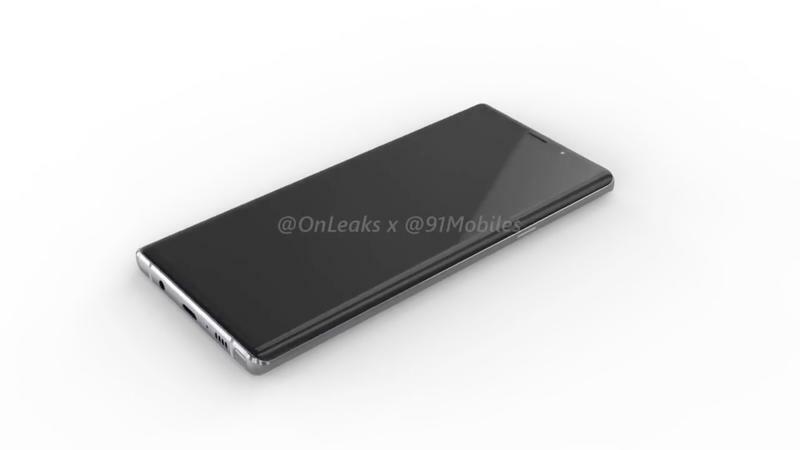 The FCC listing doesn’t reveal much about the device, though previous rumors have already suggested the Note 9 won’t be much different compared to last year’s Note 8. 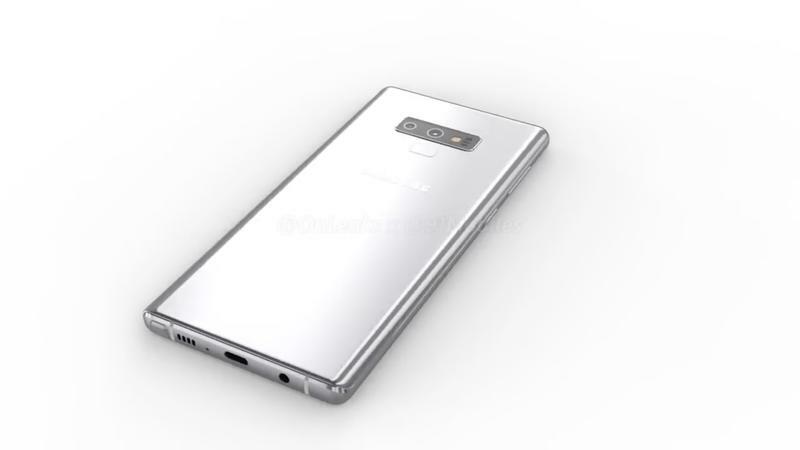 However, a recent report said the device’s S Pen will feature several new upgrades, although it’s unclear what these new upgrades will be. 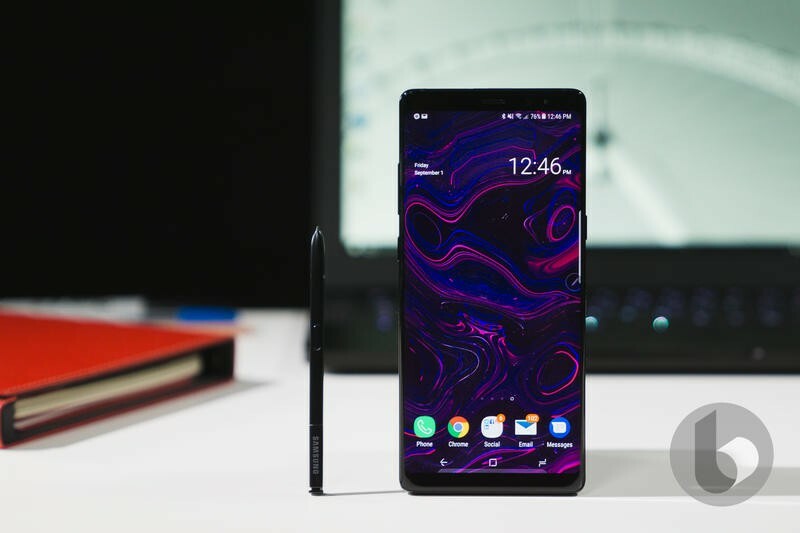 Samsung will reportedly unveil the Note 9 as early as August 9, which means it won’t be long until we know more.